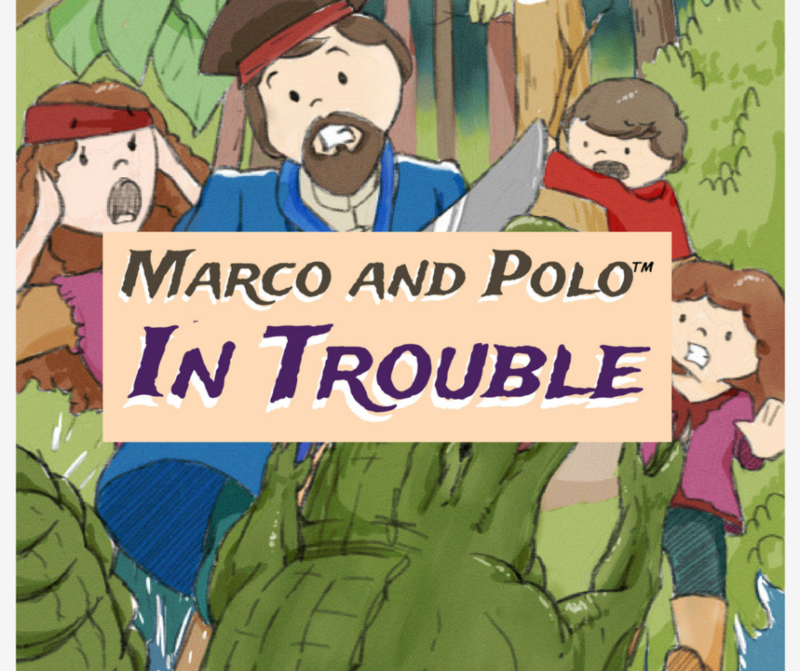 Marco and Polo Pirate are back in their new adventure that teaches obedience! Look for it on Amazon early 2018! 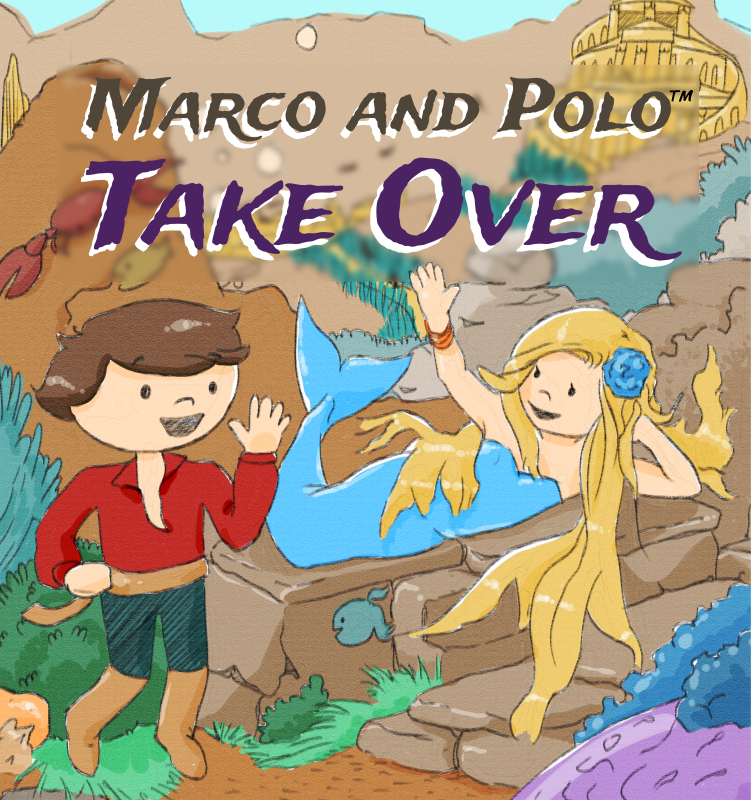 My book, Marco and Polo Take Over is now available to buy for FREE! Find it here at the Amazon kindle library: https://www.amazon.com/Marco-Polo-Take-Over-Swanson-ebook/dp/B01NBUDCFP/ Take advantage before the promotion ends on Saturday! 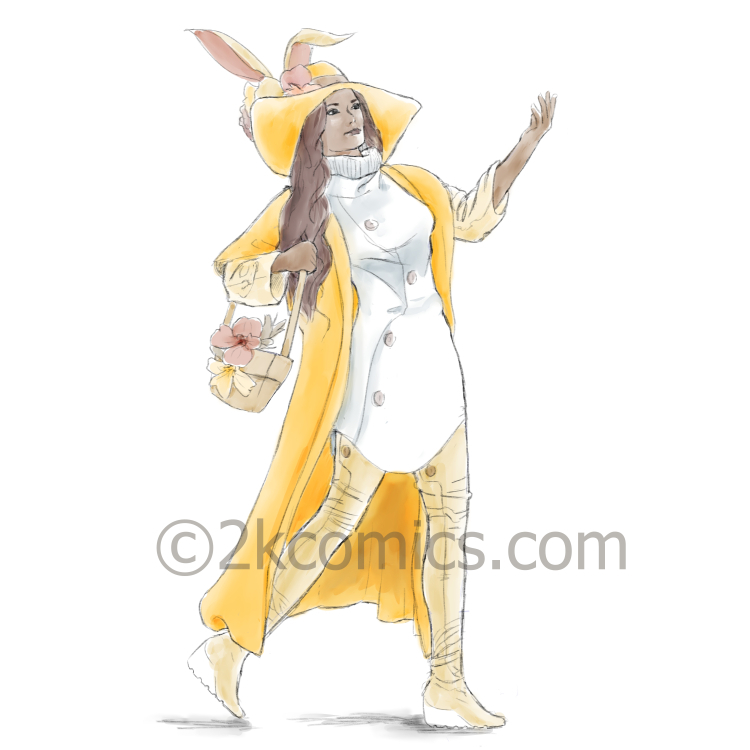 Please leave a review of what you thought! 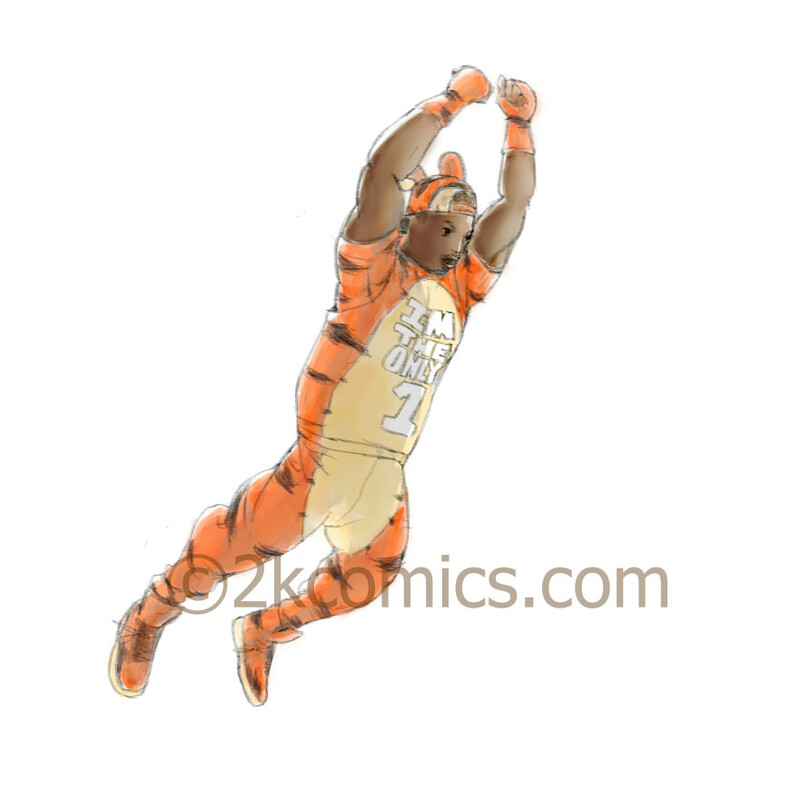 Here’s a part of one of my favorite pictures that I made for my book, Marco and Polo Take Over! 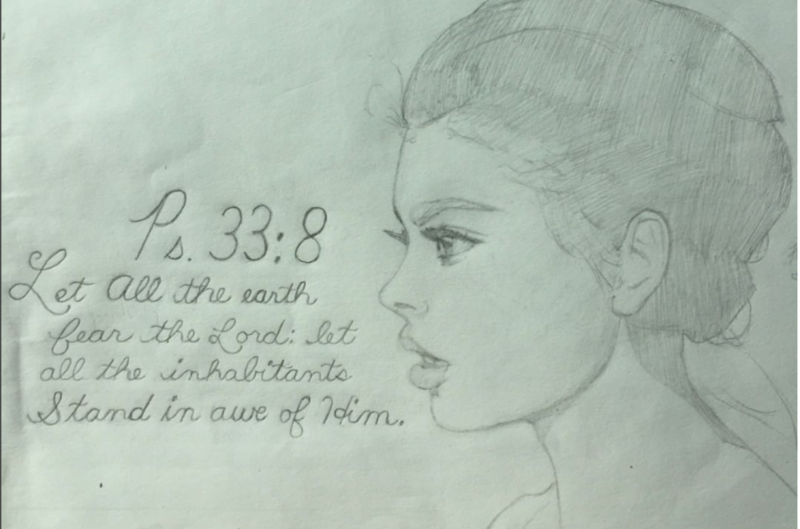 It will be available for FREE download on Amazon this Tuesday through Saturday!